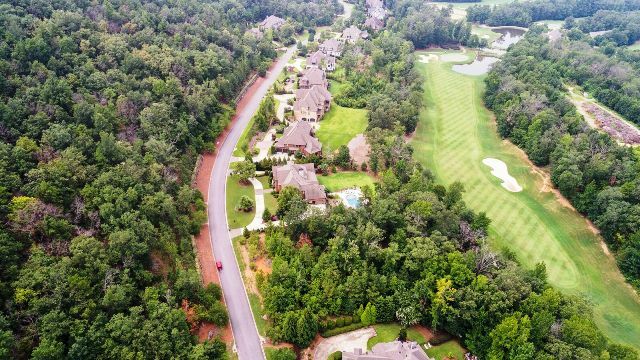 1041 ROYAL MILE BIRMINGHAM AL 35242 LOT 710 GREYSTONE LEGACY is one of the finest lots available on which to build your dream home. Located behind the gates of the Legacy Golf Course, this beautiful basement lot on the golf course is ideal for a luxury home with a pool. Minimum square footage on the main level must be no less than 3,000 square feet, excluding garages. With nearly an acre to use, your builder and architect should have ample space to site a home for maximum impact. Plans are to be reviewed by the Architectural Review Committee for approval. Existing homes on this street are in the million dollar plus price range. $179,900 Contact Shannon Holmes, Listing Agent. 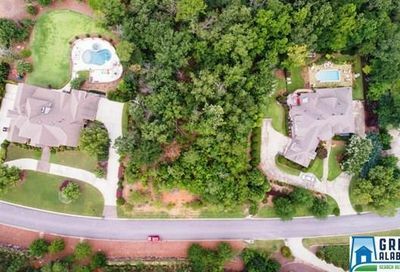 Click the listing for all of the Multiple listing information on Lot 710 located at 1041 Royal Mile, Birmingham, Alabama 35242, Greystone Legacy Subdivision, city of Hoover tax district. See all existing Greystone homes for sale here. Picture 1 courtesy of Atlanta Georgia MLS. All others courtesy of Pinterest.